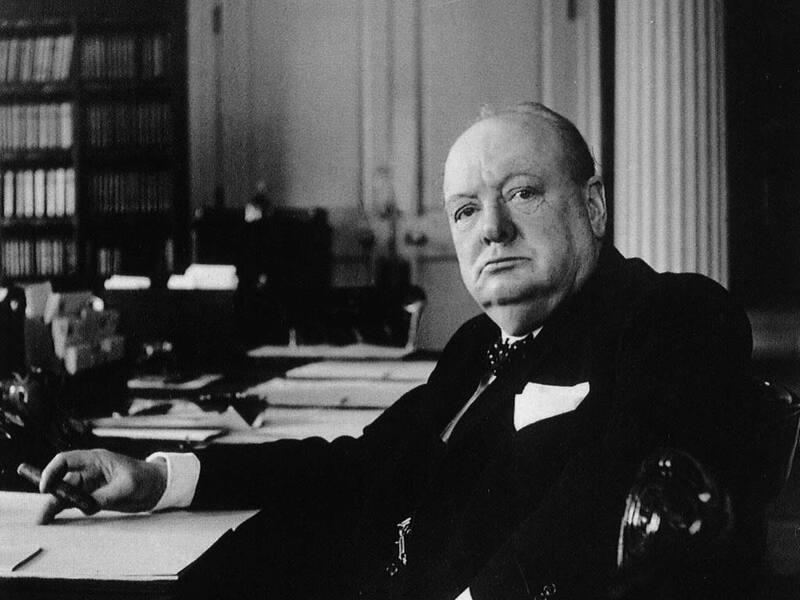 Churchill rarely shunned danger and might, of course, have been killed many times during his long life, for example, while fighting at the Battle of Omdurman in 1898 or on the Western Front where he fought in the trenches during the second half of the First World War. In 1931, however, while serving as an MP, he was struck by a car while on a speaking tour in New York. Churchill was entirely to blame. He had been getting out of a taxi in a rush (he was running late) and had stepped out without looking, forgetting that cars drive on the opposite site of the road in the US. 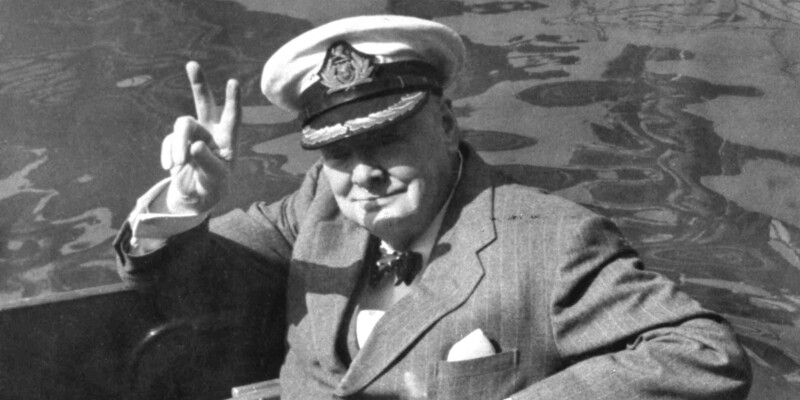 Churchill survived, receiving only a scalp wound and cracking two ribs. The car had been travelling at thirty five miles an hour. Had it been going a few miles faster, the implications not just for Churchill but for the world as a whole since 1940 and everyone alive today are almost unthinkable. 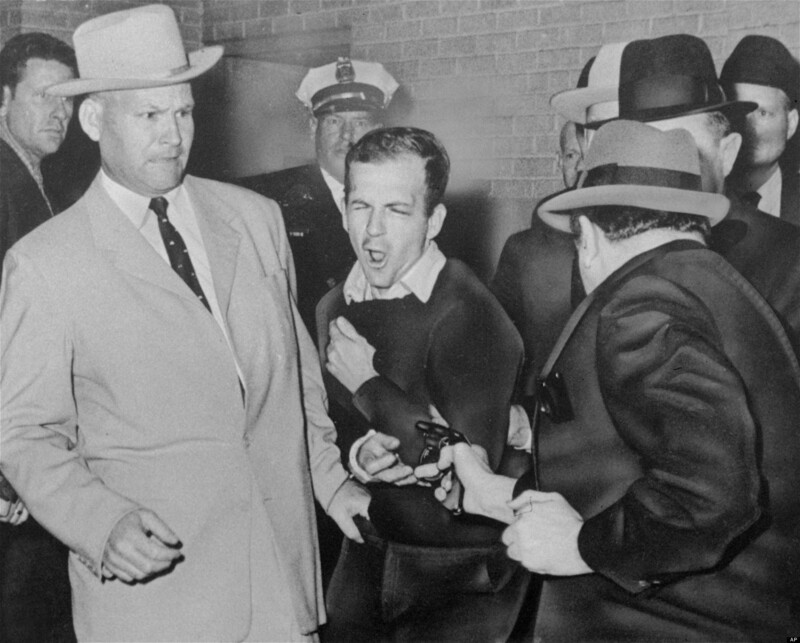 Who would have blamed him? 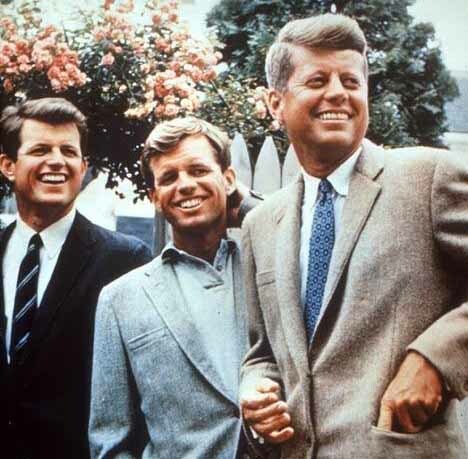 Like his father, he looked like “a man with a great career behind him”. He had already resigned from Stanley Baldwin’s National Government over their position on India. Churchill’s opposition to Indian independence looks more wrongheaded now but his dire warnings over the dangers of German rearmament were being ignored too. These were his “wilderness years”. He was 61 at the time of the December 1935 election. Nobody would have been surprised at all if he had stood down. In truth, he probably needed the money to keep Chartwell going. Though it was covered up at the time, Churchill suffered a mild heart attack while visiting FDR in Washington in December 1941. Had he passed on, his designated successor Anthony Eden would have succeeded him (as he eventually did in 1955). Would the rest of the war gone as well under Eden? Would he now have a far better reputation than the one he currently has, tarnished irrevocably by his poor leadership during the 1956 Suez Crisis? We will never know. Is there Life After Who? 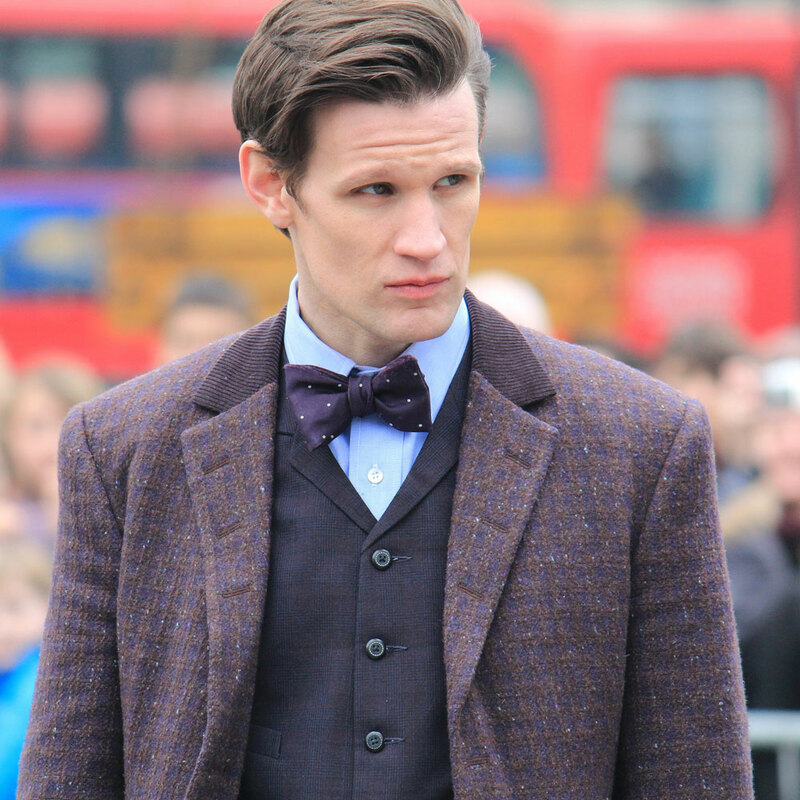 At thirty, Matt Smith is the youngest ex-Doctor ever. He was generally well liked as the Doctor, acted in political drama Party Animals beforehand and played gay writer Christopher Isherwood in one off drama Christopher and his Kind in 2011 and 1948 Olympic Games drama Bert and Dickie last year. But what about all the previous Doctors? How did they find life after leaving the Tardis? Before: Hartnell appears in the title role in the first Carry On film, Carry On Sergeant, crops up in Peter Sellers’ The Mouse That Roared and comes to a nasty end courtesy of Richard Attenborough in Brighton Rock. 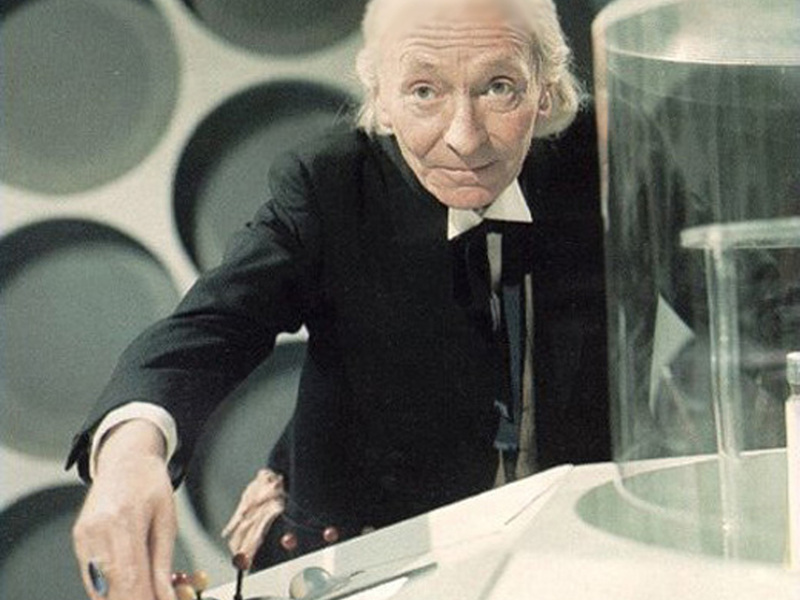 During: Hartnell was the first to establish the role but was forced to retire on health grounds. He died in 1975. During and after: Despite a career stretching back to the 1920s, Hartnell will always be primarily remembered as the First Doctor. Life: 1920-1987. 2nd Doctor: 1966-1969. Before: A Second World War veteran and an experienced character actor appearing in everything from Z-Cars to Jason of the Argonauts. 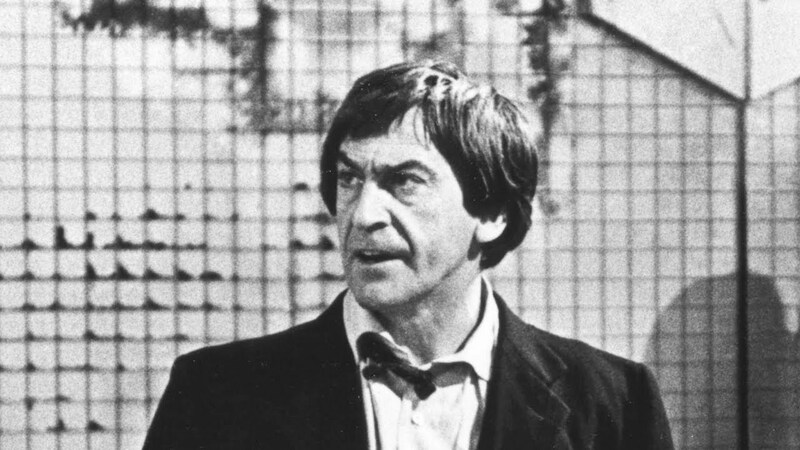 During: Troughton’s stint is fondly remembered as the man who saved the series once Hartnell retired but he quit after being overworked by a punishing schedule. After: Troughton was far more than just the Second Doctor. His most famous non-Who role was as the unfortunate priest in horror classic The Omen. He was a regular on TV (A Family at War, the Box of Delights) before his death in 1987. 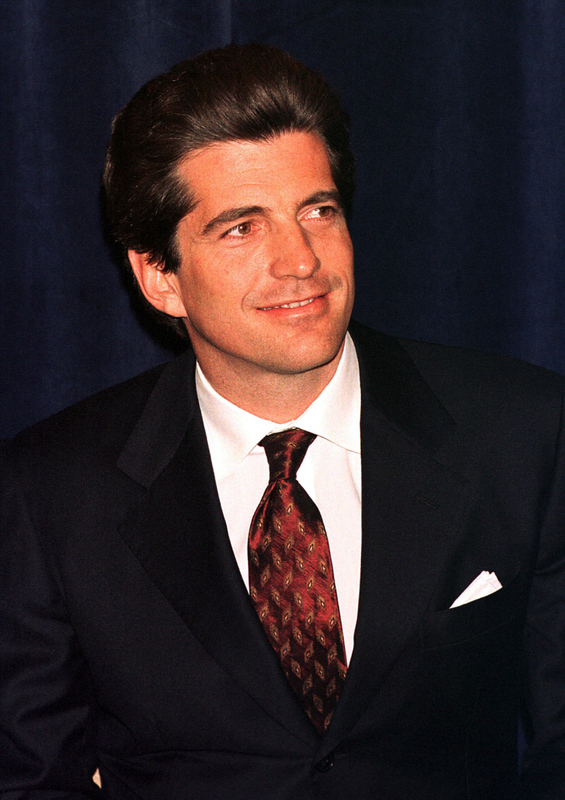 His sons David and Michael are distinguished actors today. Life: 1919-1996. 3rd Doctor: 1969-1974. During: The first Doctor Who to appear in colour. Boosted the series after it was once again left at low ebb by Patrick Troughton’s departure. He is still a favourite amongst older Who fans. After: Pertwee is as famous for his role in the sinister children’s series Worzel Gummidge and for voicing Spotty on the cartoon Superted. He died in 1996. His son Sean Pertwee is known for roles in the films Dog Soldiers, Event Horizon and slightly more macho roles than his father. 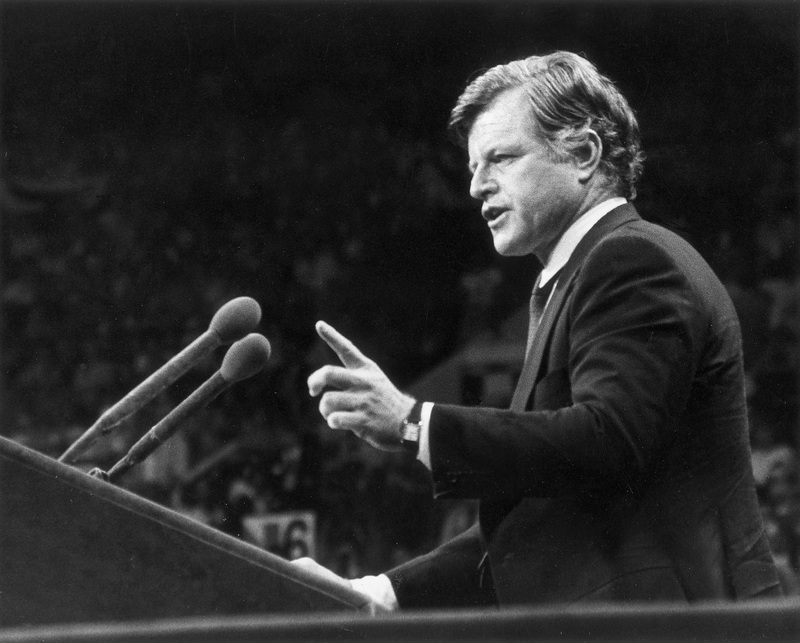 Born: 1934, age 79. 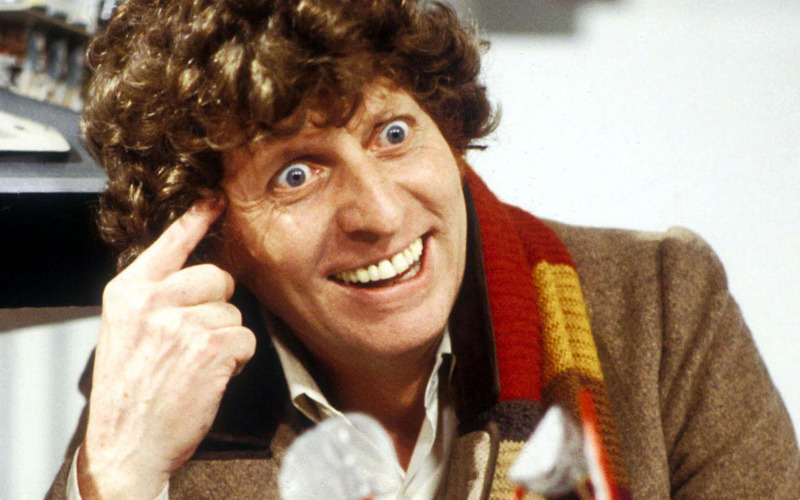 Fourth Doctor: 1974-1981. Before: Like Troughton, Baker crops up in a Sinbad film. 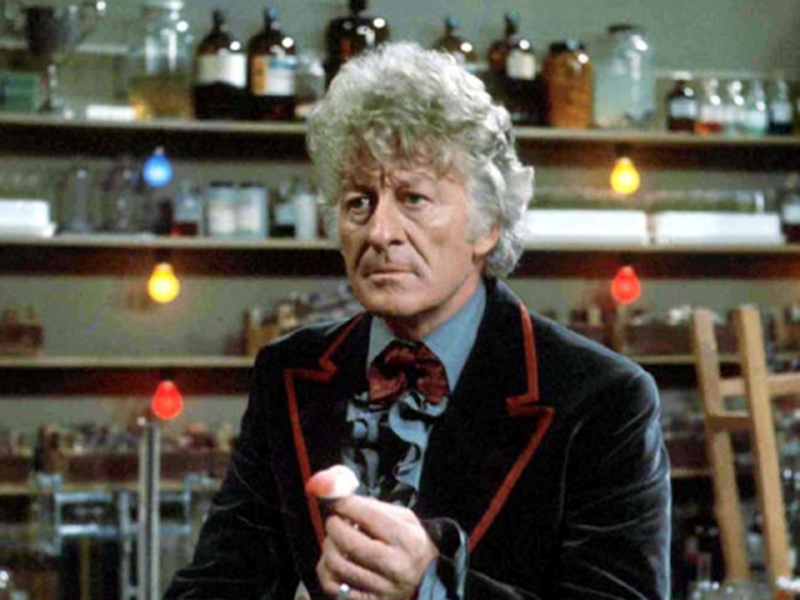 During: The famously eccentric Baker played the Doctor for longer than anyone else. He is usually ranked alongside David Tennant as the most popular of the Time Lords. After: He has one of the most recognisable voices in the UK and his narration on comedy series Little Britain was crucial to its success. Despite numerous roles (Blackadder II, The Life and Loves of A She Devil) it may be that Baker’s eccentricity have denied him true stardom. He remains much better known for the Doctor than anything else. 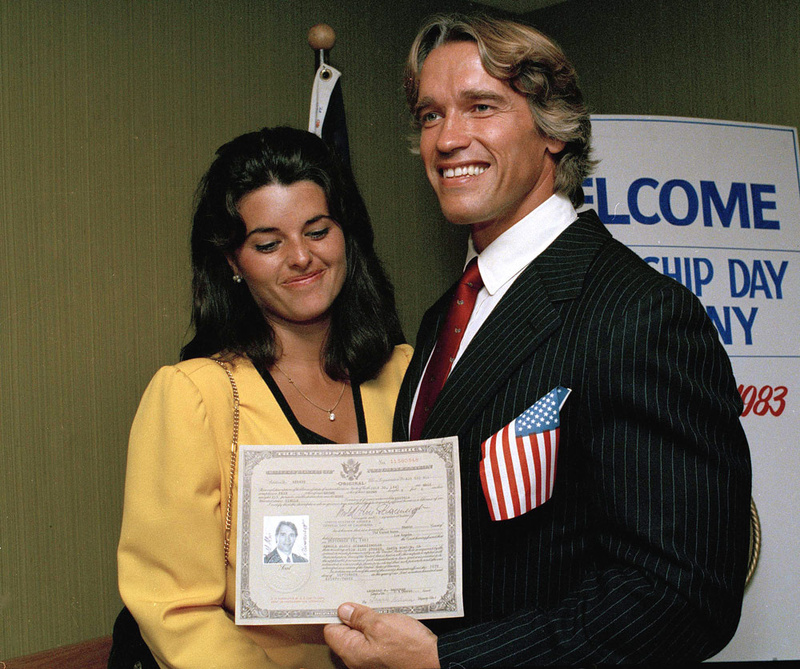 Born: 1951, age 62. 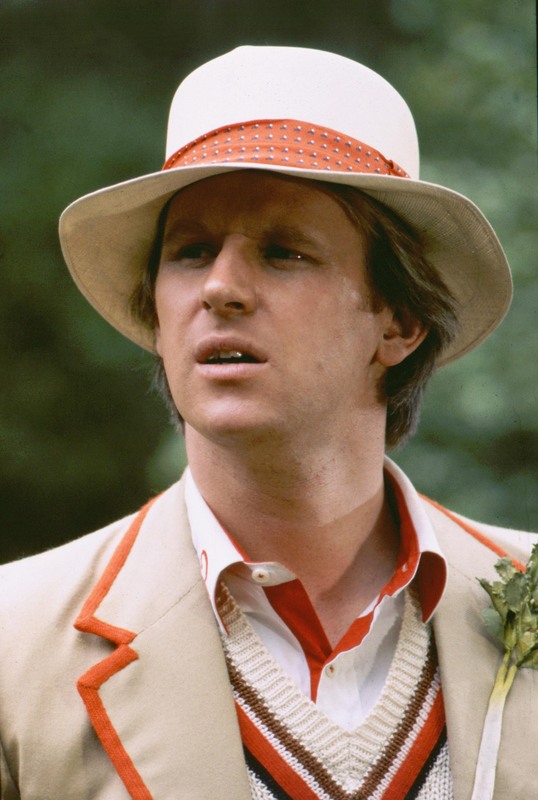 Fifth Doctor: 1981-1984. Before: Best known as vet Tristan Farnham in James Herriot TV drama All Creatures Great and Small. He was also the “dish of the day” who briefly appears in TV’s Hitchhiker’s Guide to the Galaxy and was married to Sandra Dickinson who played Trillian in that series. The couple wrote and performed the songs on children’s show Button Moon. During: Davison had a tough act to follow in Tom Baker, particularly as Davison was the youngest ever Doctor (by some way) at the time. But he was a popular Doctor in the end. After: Had a healthy career in the Eighties on All Creatures Great and Small, A Very Peculiar Practice (alongside David Troughton) and remains a likeable presence on TV today. Davison Is also the father in law of David Tennant strengthening his ties to the Who empire still further. Born: 1943, age 70. 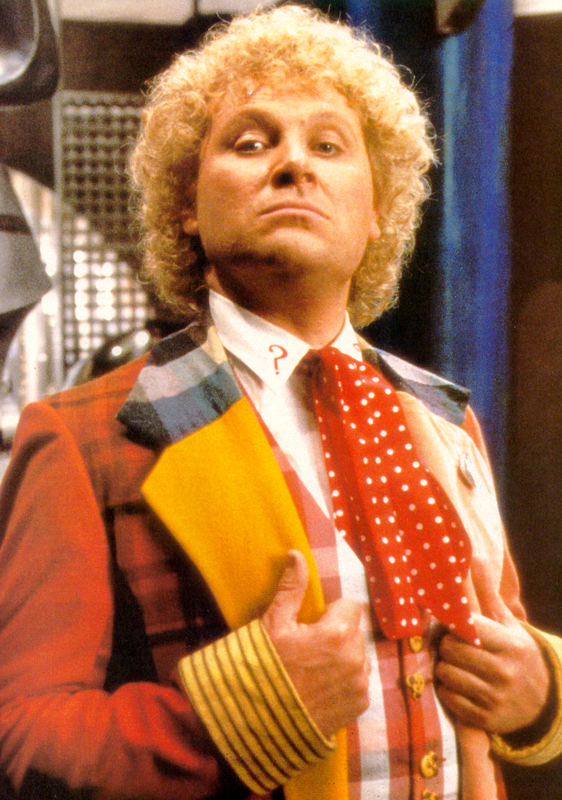 Sixth Doctor: 1984-1986. Before: Baker is the only previous actor (before Peter Capaldi) to have appeared in a previous episode of the series as another character. He played Colonel Maxil in the 1983 Peter Davison story Arc of Infinity. During: An unhappy spell as the Doctor. 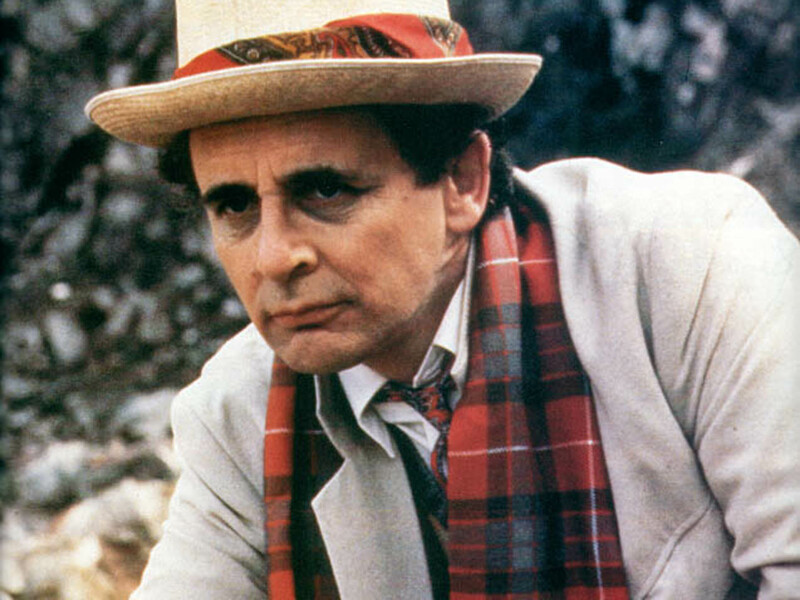 Baker was so annoyed after being sacked that he refused to participate in the traditional regeneration sequence forcing Sylvester McCoy to use a curly wig and hide under special effects. Some have suggested a link between Baker’s firing and his first wife Liza Goddard’s relationship with BBC 1 controller Michael Grade. After: Baker was recently on I’m A Celebrity Get Me Out of Here! Before: A regular presence on children’s TV in the Eighties appearing in Eureka (a sort of Horrible Histories about the origins of inventions), Jigsaw and Tiswas. During: Initially criticised for being too comedic, McCoy was Doctor when the show was cancelled in 1989. 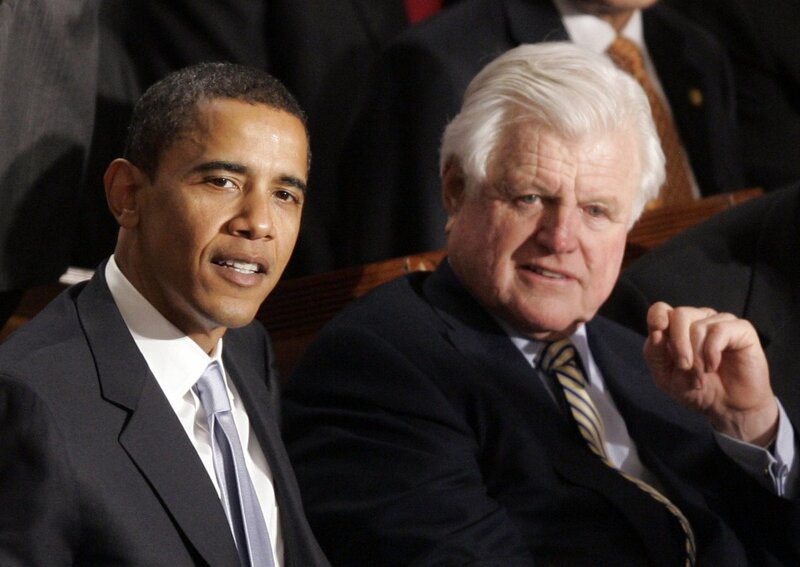 Few blame this solely on him, however. The show was in decline throughout the Eighties. After: Enjoyed perhaps his biggest role ever this year as the eccentric Radagast in Peter Jackson’s Hobbit films. The most famous of the McGann brothers, he was the unnamed “I” in Withnail and I (1986), World War I deserter Percy Toplis in The Monocled Mutineer. The 1996 TV movie was a disastrous flop. 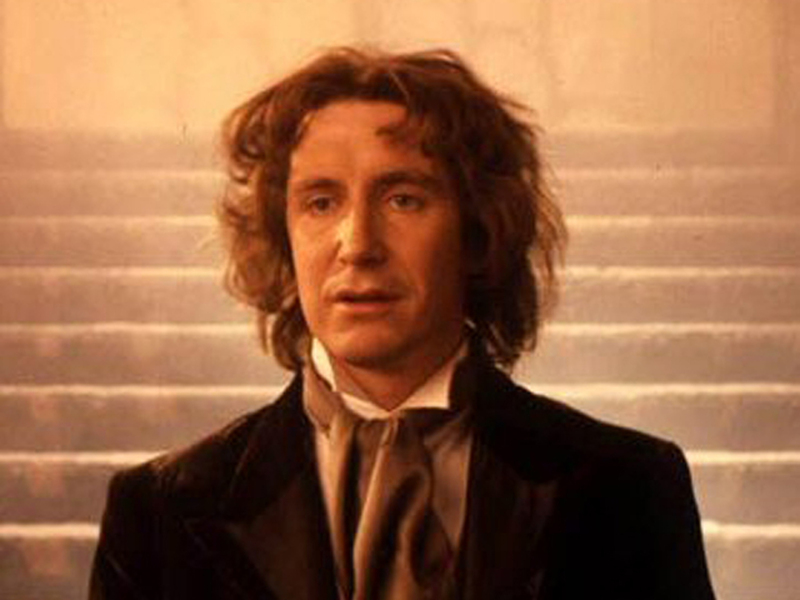 Few blame McGann for this although his career probably hasn’t benefited from talking the role. He remains a busy actor though. Before: A well known name from roles in Cracker and Our Friends In The North on UK TV in the Nineties and film parts in Danny Boyle’s debut Shallow Grave, as the rebellious Earl of Essex in Elizabeth and the villain in Gone In Sixty Seconds (alongside Nicholas Cage and Angelina Jolie). During: Eccleston’s Doctor was popular and successfully revived the series in 2005. But Eccleston seems never to have intended to be a long running Doctor and announced he would step down after one series following the screening of his well received first episode. After: Has played John Lennon in Lennon Naked on TV and remains buy in film and TV but it’s hard to tell if he benefitted from playing the Doctor or not. Before: Best known for his roles in TV’s Blackpool and Casanova before being cast as the Doctor at about the same time as being cast as Barty Crouch in Harry Potter and the Goblet of Fire. 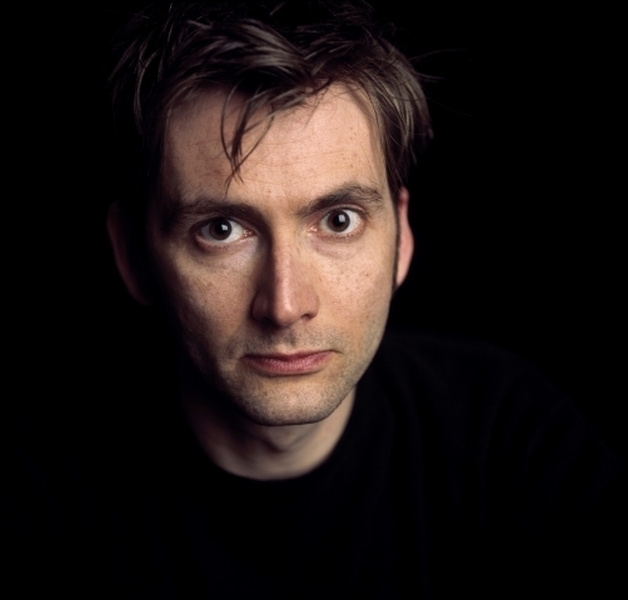 After: One of the most popular Doctors, Tennant has benefitted from the role more than any other actor. He is now a hugely acclaimed star of stage (particularly Shakespearian roles) and screen (Broadchurch, The Politician’s Husband, Munich air disaster drama United! and many more). Yet to achieve film star status, he is nevertheless hugely successful and has escaped typecasting. 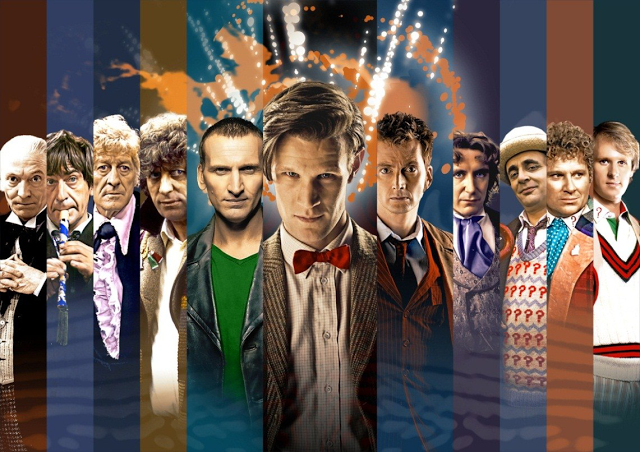 The Regeneration game: who will be the new Doctor? Matt Smith’s replacement as the Doctor will be announced in a special programme broadcast on Sunday. But with the show enjoying its fiftieth birthday celebrations in November, who will get the top job? It is unlikely to be anyone famous. Be warned: even after the new Doctor is announced on Sunday, your first question on hearing the name in question may well be appropriate: who??? For if history has taught us anything about the Doctor Who selection proves, it is that generally less famous names tend to get it. As with James Bond, those casting seem to prefer seasoned relatively familiar actors for the role rather than household names or out and out unknowns. Very famous and successful actors are also less likely to want to be tied down by the role. Who, after all, knew Matt Smith well, when he was selected as the youngest ever Doctor (at 25) in 2010? The actor was a familiar face to fans of TV’s critically acclaimed drama Party Animals (which also featured rising stars Andrea Risborough and Andrew Buchan). But that series was never a ratings hit and few had Smith down as a potential timelord. The same might be said of David Tennant who was booked as the second of the new Doctors in 2005 once Christopher Eccleston quit soon after his first episode had been screened. Tennant was making a name for himself in shows such as Dennis Potter-eque musical drama Blackpool (alongside future Who co-star David Morrissey). He had also starred, more tellingly, in Casanova, a series written by Russell T Davies, who had, of course, revived the science fiction franchise. Tennant was immediately mooted as a possible successor to Eccleston. The role has probably boosted Tennant’s career more than any other actor. He is now a household name and has escaped typecasting. 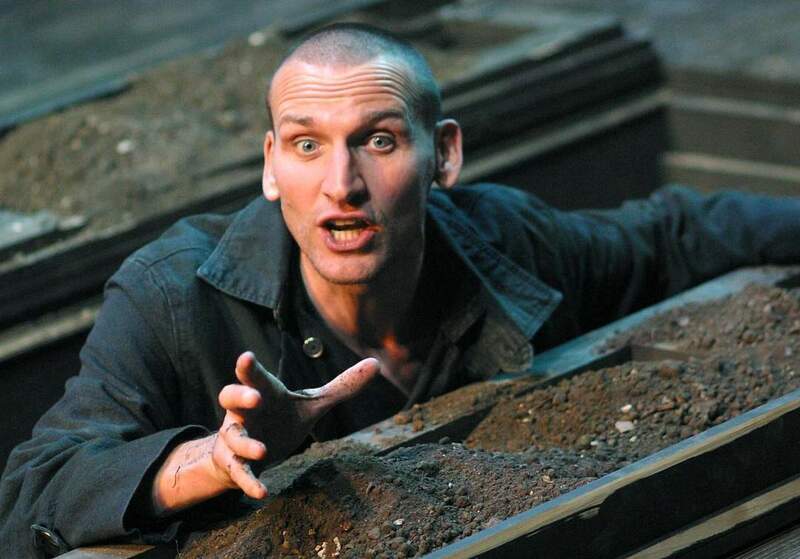 Christopher Eccleston , who was picked to star in the series on its return in 2004 was, in fact, more famous than most new Doctors, perhaps explaining why he relinquished the role so quickly. He had already starred in Our Friends In The North and on the big screen in Gone In Sixty Seconds. Yet he was still less famous than Alan Davies, Richard E Grant and Eddie Izzard: all names thrown into the rumour mill as possible Doctors the time. It is unlikely to be anyone who has already been in the series already. Oddly, a consistent feature of speculation is that someone who has already appeared in the series before will be picked as the next Doctor. This explains why names such as David Morrissey (who did play a sort of alternative Doctor in one Christmas Special, Paterson Joseph (best known as Johnson in Peep Show) and Russell Tovey are sometimes mentioned. Even more bizarrely, John Simm, who played the Master was strongly mooted last time as a successor to David Tennant have been the likes of Alex Kingston, Billie Piper and Jenna-Louise Coleman. Ignoring the fact, only Morrissey, Simm and Joseph on this list would really fit the bill anyway (and the first two were probably too successful to want it), I’m prepared to bet having appeared in the series before would generally count against you being picked as the new Doctor. Although it should be noted Freema Agyeman was picked as assistant in 2006 soon after playing a small role in the show. This has never happened before but this is the fiftieth anniversary year so why not? The Daily Mail has also stated its opposition to this occurring which seems as good a reason for having a female in the Tardis as any. Peter Capaldi: Probably a little bit too famous for the role since The Thick of It and with too much to lose. Recent Doctors have tended to be younger too (he is 55) although he would doubtless be great in the role. Ben Whishaw: In theory ideal, but perhaps unlikely as his film career is taking off. I doubt it will be any of these, however. The one certainty here is that the new Doctor will be a total surprise. And even that isn’t certain.